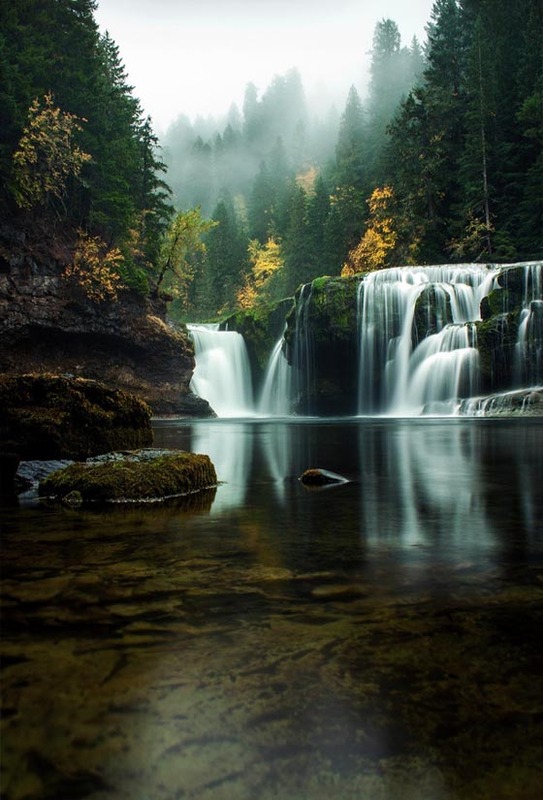 Waterfall, as its name stands, is a mass of flowing water rapidly dropping over a steep cliff which might be one of the most beautiful scene on this world. 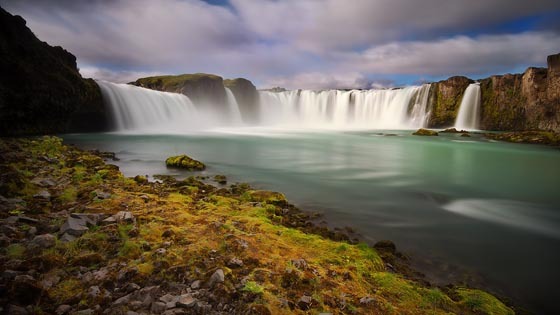 The beauty and charisma of these waterfalls is so immense that no one can resist staring at them and keeping taking photos to capture the moment. 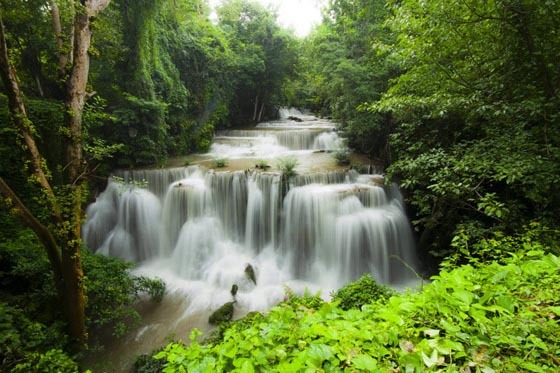 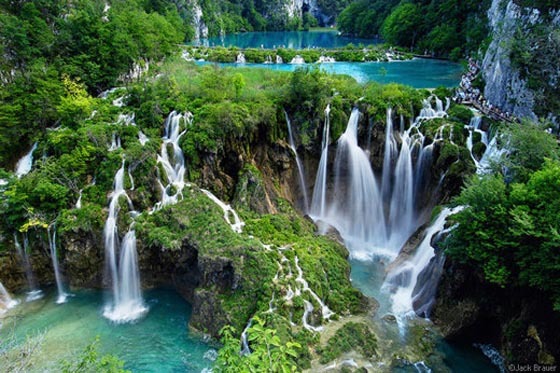 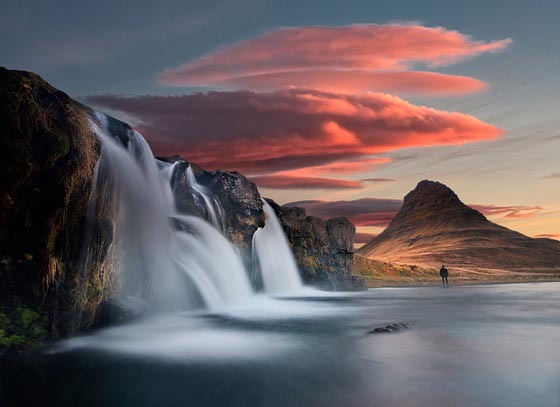 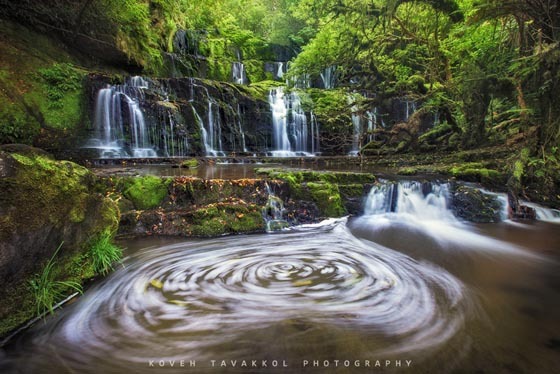 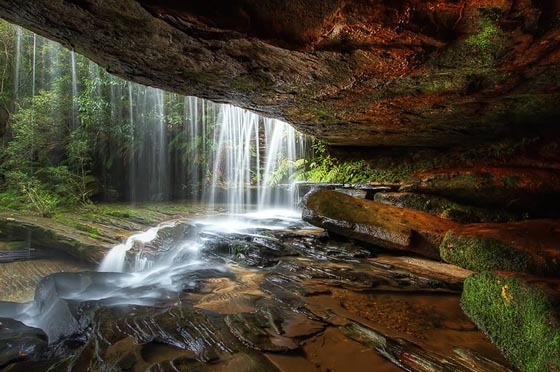 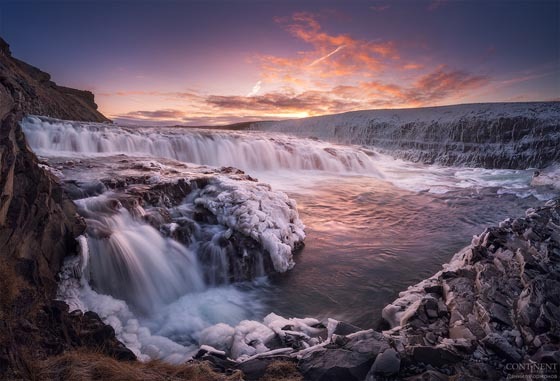 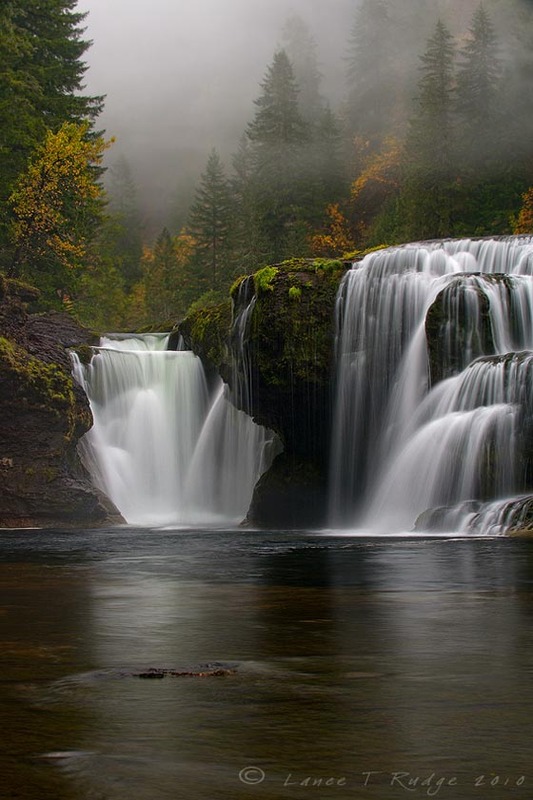 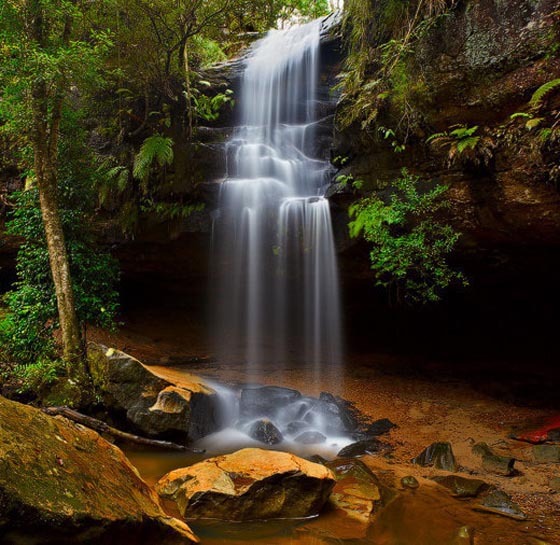 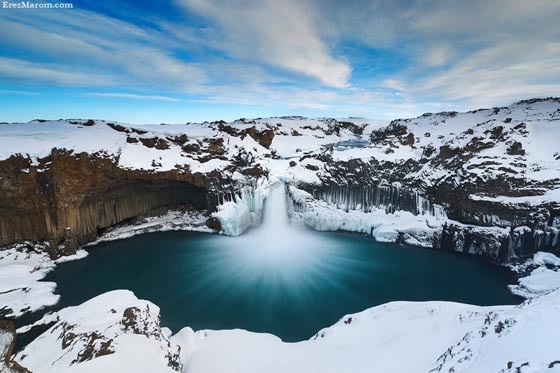 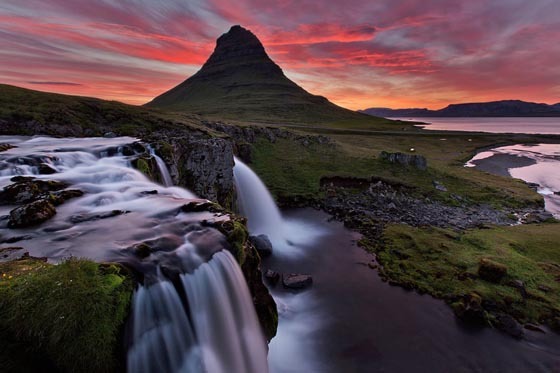 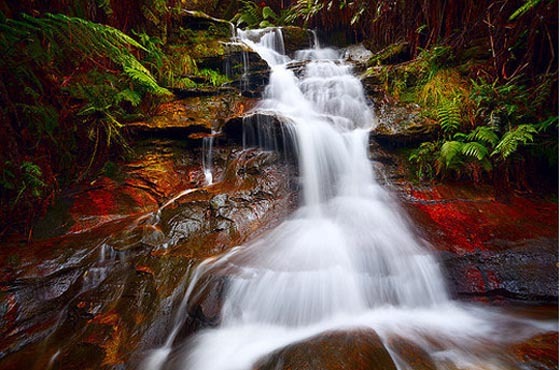 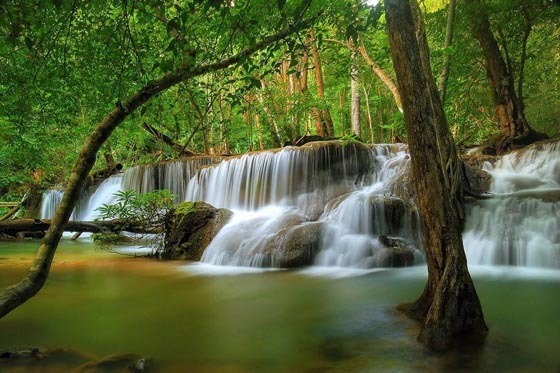 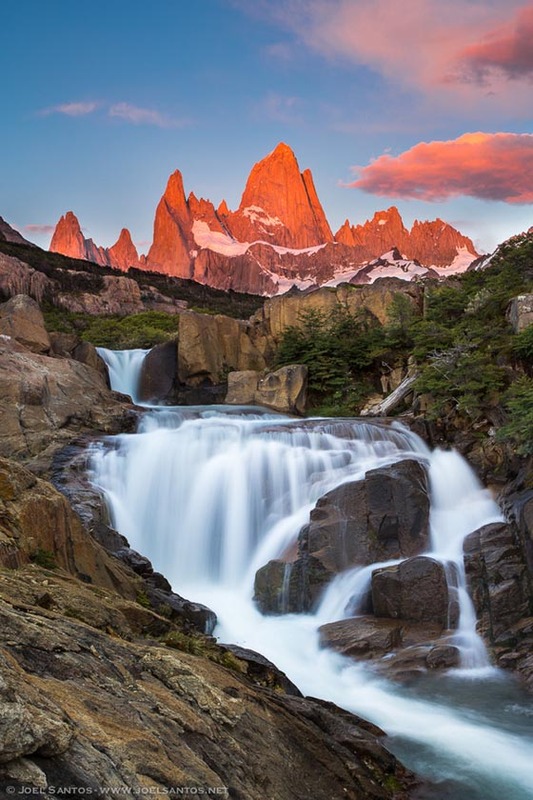 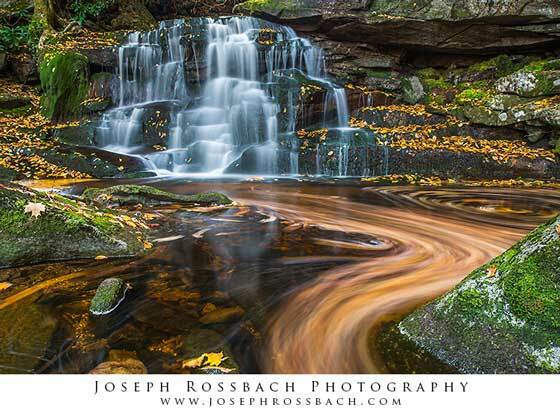 In this post we rounded up 20 Beautiful Examples of Waterfall Photos around the world. 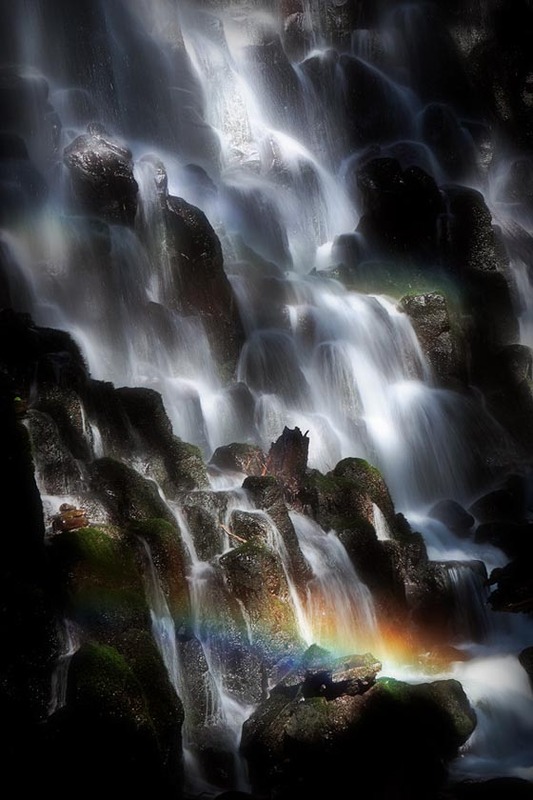 Mountain, water, splash, hope it bring you some coolness in this summer. 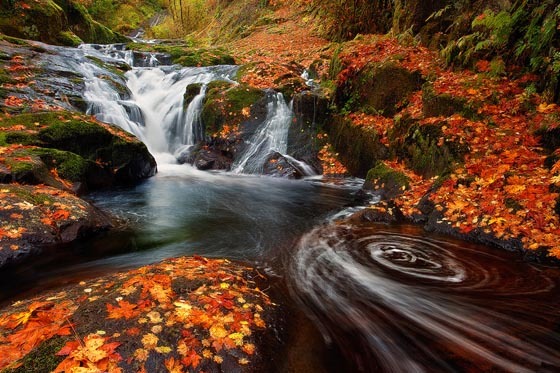 What a Casual Day of Hedgehog Looks Like?